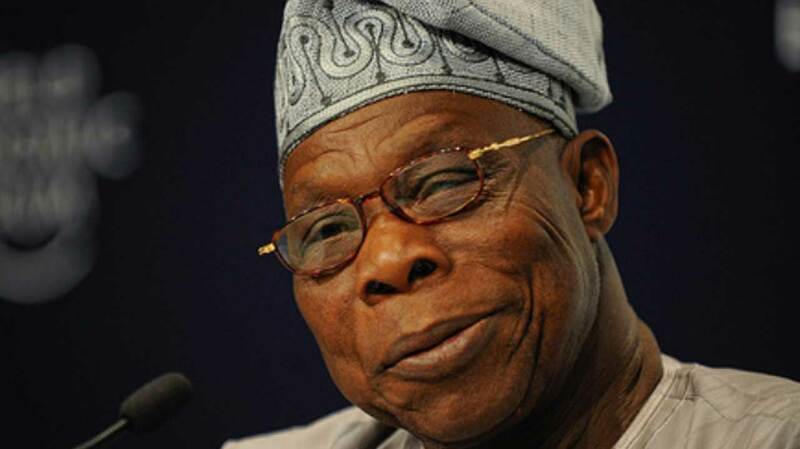 A former Permanent Secretary in the Federal Ministry of Education and Information, Ahmed Joda, has explained why the north voted for ex-President Olusegun Obasanjo. Joda disclosed that the people voted to compensate the southwest for the annulment of June 12, 1993 presidential election, won by the late M.K.O Abiola. He spoke yesterday in Yola, Adamawa State, at the public hearing on true federalism by the All Progressives Congress (APC) in the northeast. Joda explained that the decision of the north to vote for Obasanjo, a southerner, was to restore the confidence of the southwest that Nigeria is one invisible entity. He explained that the federating units called north and south were created by the colonial government for administrative convenience and not with the intention to divide the country on religious or ethnic line. Joda warned individuals or groups to stop actions that are capable of causing a second civil war in the country. The Governor, Mohammed Umaru Bindow, said the unity of the country would not be compromise for religion or regions. He urged members of the public hearing, headed by former Governor of Edo State, Prof. Oserienmen Osunbor, to fully participate in the exercise. Meanwhile, the APC yesterday expressed support for the clamour for full autonomy for the 774 local councils in the country. 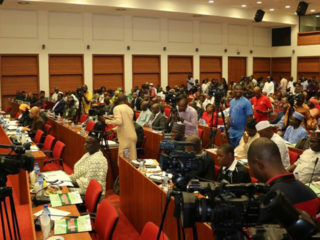 The party’s spokesperson, Bolaji Abdullahi, disclosed this at a stakeholders’ parley organised by the African Center for Leadership and Development (LSD), in Abuja. 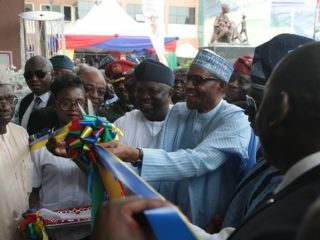 He said the position was in line with the manifesto of the APC, adding that the party remains keen on ensuring the devolution of powers from the federal to the states and local councils in the country. Abdullahi urged participants to explore avenues to convince states’ assembly to support the proposal in the on-going constitutional amendment. 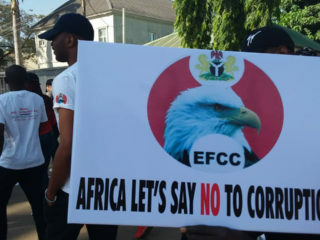 LSD’s Executive Director, Otive Igbuzor, lamented the over-concentration of powers in the hands of a few privileged persons to the detriment of the generality of Nigerians. He also urged the inclusion of leadership recruitment in the clamour for restructuring.